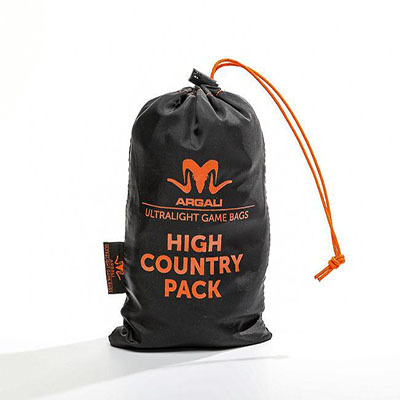 Taking game bags to the next level, the High Country Pack from Argali is an ultralight and compact set of game bags made by and for backcountry hunters. Designed with backpack hunters in mind and weighing a meager 9 ounces, the High Country Pack from Argali is made from a durable, breathable and re-usable nylon blend material that breathes to allow you meat to cool quickly while also keeping all flies off your meat. 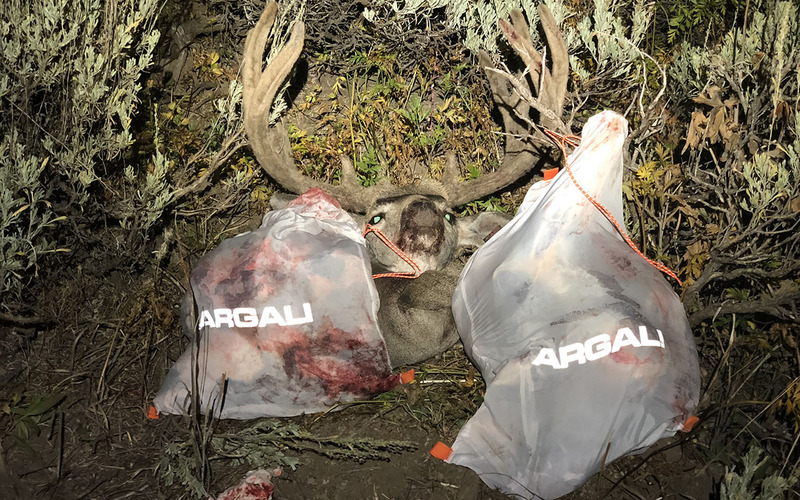 The High Country pack from Argali is also packed full of technical features like reflective logos and para-cord for ease of finding at night, closed-knit seams, as well as sewn webbing loops designed to hang the contents of each bag for easier hanging when hunting solo.